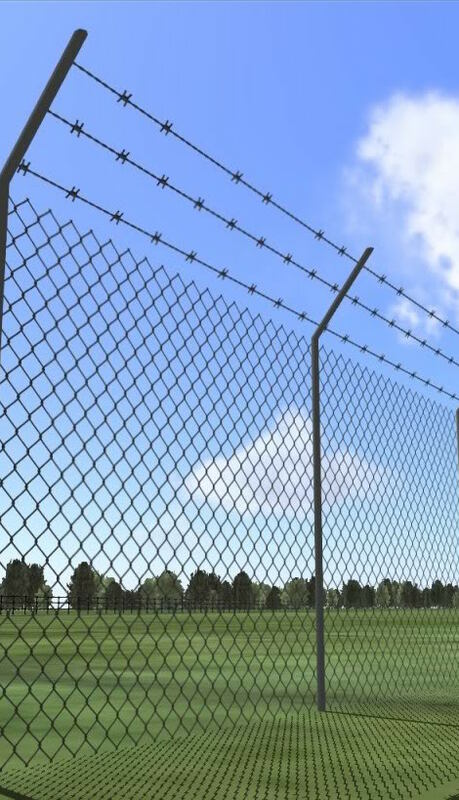 The bottom wire of security fences around airports are to be kept free of vegetation. 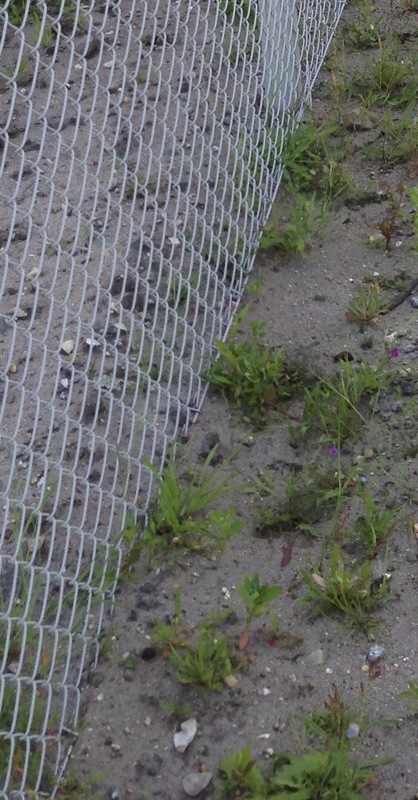 This is done either by manual labour or with the use of pesticides. 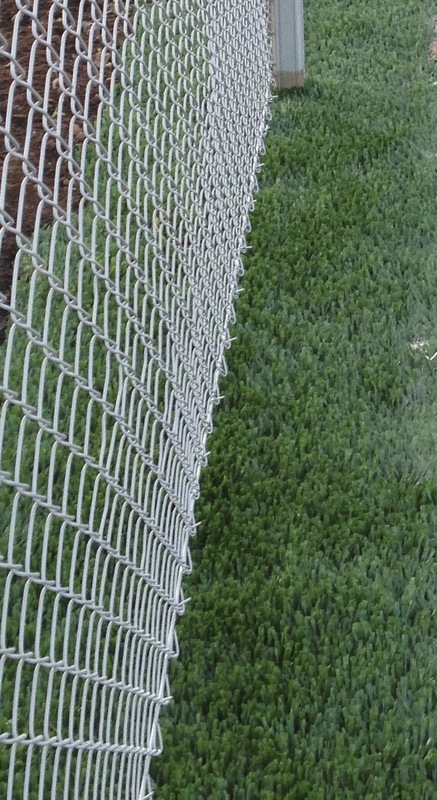 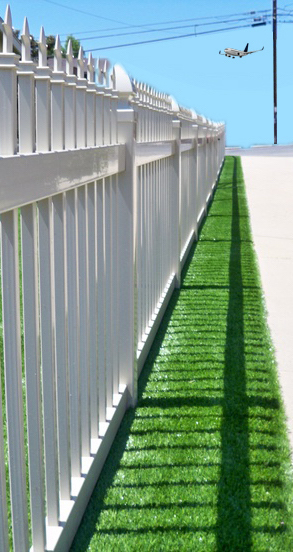 When installing artificial grass under the fence and sufficiently on both sides, the use of pesticides and mowing is eliminated and the time spent inspecting is minimized.